We started 2018 after a well earned rest, to a few weeks of learning. 2017 was so busy, with performing at over 30 events and concerts which raised near £10,000 for charities, that there was little time to spend learning new music. The choir rehearsals can be quite intense but splitting into parts in separate rooms we can learn much more quickly and the new pieces can already be heard in our concerts. In February the Choir, together with guests, supported Christians Against Poverty (CAP) at All Saints Church, Wellington. 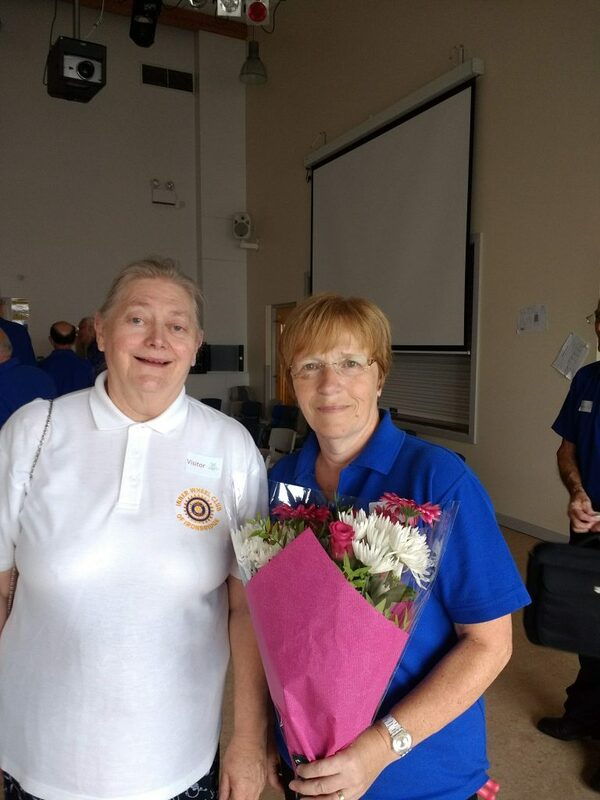 The Orpheus, The Salvation Army Band from Oakengates, Soloist Sarah Dukes and the Puppet Theatre put together a wonderful programme of music and theatre. In March we tried the new venue at The Wakes in Oakengates to support the Mayor of Telford, Steve Reynolds’ charity The Severn Hospice. Rotary Young Musician, Neha Patnaik was our guest soloist. She was singing the following day in the District Competition in Wolverhampton. The Choir sang with the local schools at a postponed Christmas Concert. No we didn’t sing Carols but made the concert a celebration of singing. The two school choirs from Apley Wood and Millbrook sang beautifully and it is always a great pleasure to work with them. 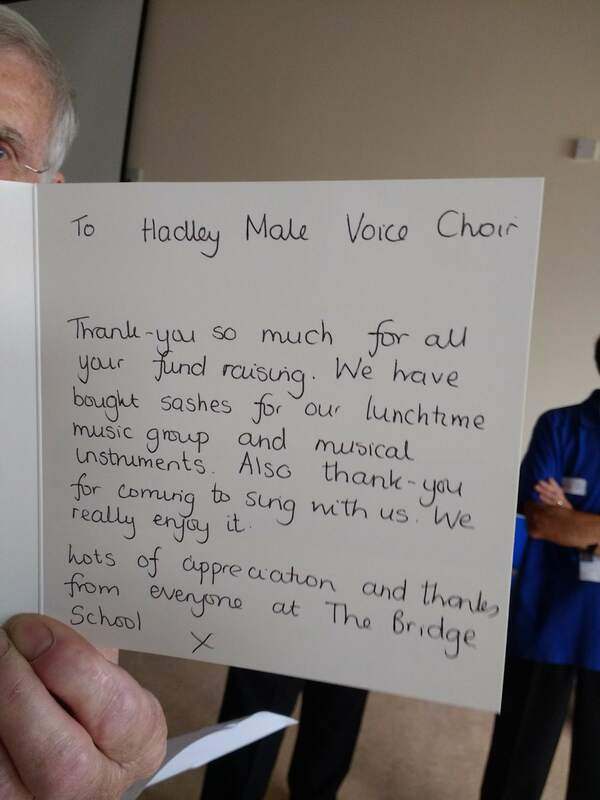 On the last day of term a smaller group from the Orpheus visited the Bridge School at the Hadley Learning Community to encourage the children to sing and take part. We have visited The Bridge School several times and it is one of the highlights of our year. April saw us organising an afternoon workshop. Four potential members joined and are still attending rehearsals. 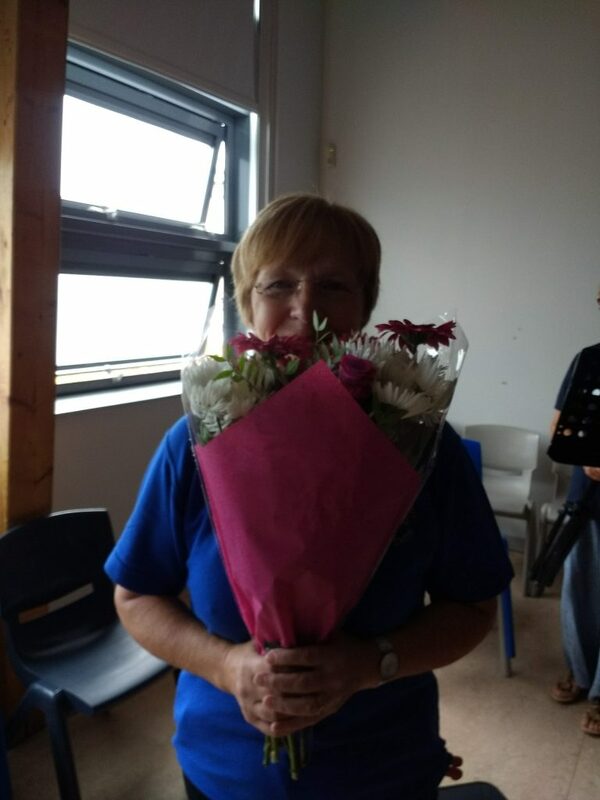 The St Georges Day Concert took place again at the Hadley Methodist Church. This year our guest was “Flutella”, a Flute quartet which played a varied programme. We hear flutes being played as solo instruments or part of a band but to hear four flutes together was quite different and beautiful. I’m sure we will invite them again to join us. We are looking forward to concerts in The Anstice, Madeley, St Georges Church Telford, Holy Trinity Oakengates and the Town Hall Birmingham just to mention a few venues and we are also making a new CD in September. This should be available in time for Christmas Presents! Watch this space.